McCaughrean has woven an exciting adventure around the sparse information available, as well as accurately portraying the atmosphere of the sea cliffs around St Kilda. I read the book whilst staying on the nearby Isle of Skye and the descriptions of high black cliffs completely covered with nesting birds certainly captures the brooding atmosphere of the coast around the Western Isles. Being familiar with the kind of inhospitable seascape of the area, however, I would have found the premise of living for nine months on one of the stacs impossible to believe, had it not been based on a real event. Indeed, McCaughrean, in discussing some of the other things her research into life on St Kilda uncovered, states that you couldn’t make it up. On the Carnegie Shadowing site, McCaughrean admits to having intended to write a completely different book. Because of their Christian beliefs, the stranded group were going to create an ideal, utopian society on the stac – a kind of answer to Lord of the Flies. However, she found that she needed the tension of a villain, in the form of pseudo-minister Cane, and the book goes on to explore how the extreme circumstances the group find themselves in create very different reactions reactions, both good and bad, with the adults eventually abandoning any sense of responsibility for the children supposedly in their care. Life on the stac is unremittingly harsh and we see the flaws in the characters of both adults and children begin to show up right from the start. Even before they have landed on the stac, we know that one of the older children is a bully, one of the adults is quite unpopular with everyone and at least one of the younger children is making the trip for the first time and is understandably quite terrified. Although told in the third person, we mostly see events through the eyes of Quill who uses stories to comfort some of the younger children, particularly when they begin to panic at the realisation that no one is coming to collect them. As he begins a story to try to quell the rising panic amongst the younger children, Quill sees “their stampeding thoughts swing away from the precipice and trot to a stillness, mesmerized by the familiar music of storytelling” (p79). It is clear, too, that Quill is using the stories keep himself positive as far as possible. The history, beliefs and superstitions of the islanders are also cleverly woven into Quill’s stories and the reader is treated to snippets of what life was like on St Kilda from the boys’ recollections of home. The relentless difficulty of surviving on the stac is highlighted when they first arrive on the stac by the group’s competition to find the ‘best’ places to sleep in the cave which would become their home for a few weeks: “a ridge or a hole in the floor can leave a bruise by morning. A trickle of water from the roof can soak an entire boy overnight. Sleep at the back of the cave and there might be fewer draughts, but birds and mice have probably chosen to die there and rot” (p36). McCaughrean’s talent for description throughout the book enables the reader to experience some of the horror of trying to live on a lump of rock in the middle of a hostile sea. It is just becoming clear that the boat is not coming for them when Calum finally vocalises what everyone else has been thinking, and in doing so he “had gouged open a hole everyone else had been trying to plug” (p44). Later, as summer begins to wane, we are told that “The cold came in and sat down among them … [It] laid clammy hands on their necks and kidneys, their hands and feet. … Their blood slowed, mushy with ice” (p.182-183). I could feel that cold! This is a well-researched adventure, which seems to be intended for a teenage readership, since there are some graphic descriptions of the killing of the birds, and the subsequent use to which they are put, making it less suitable for a younger audience. The book brings a minor historical event to life, whilst at the same time giving the reader and insight into the lives and beliefs of those living on St Kilda at that time. This is a very worthy winner of this year’s Carnegie Medal. Lord of the Flies, Golding, William. : Faber and Faber, 1954. 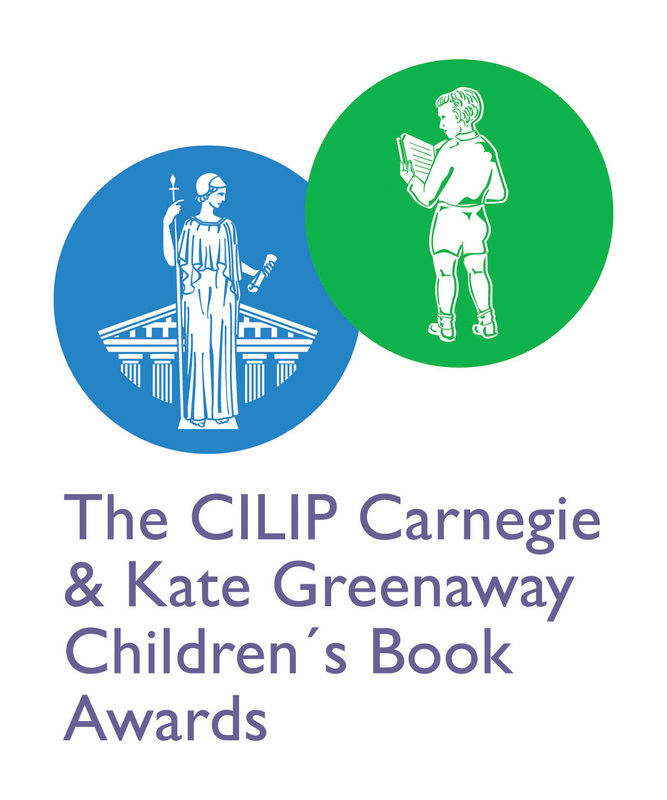 The Roehampton Readers participated in the CILIP Carnegie & Kate Greenaway Children’s Book Awards as a shadowing group, meeting at the University of Roehampton to discuss the shortlists. We are sharing a selection of the reviews with you as part of the ongoing activity here at NCRCL. The Roehampton Readers group is coordinated by Julie Mills, former librarian at Roehampton, and Lorna Collins, NCRCL MA Children’s Literature Graduate. ← Countdown to NCRCL/IBBY UK 2018 – 5 Days to Go!